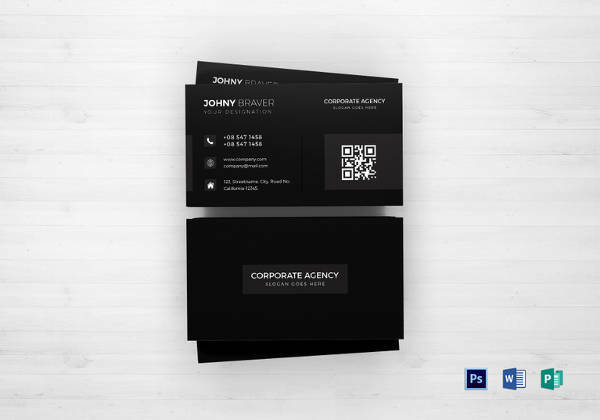 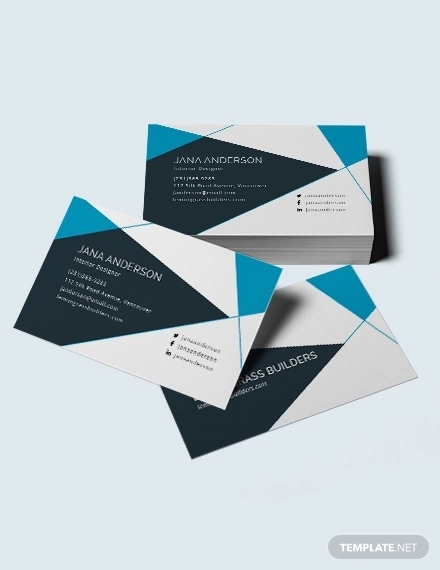 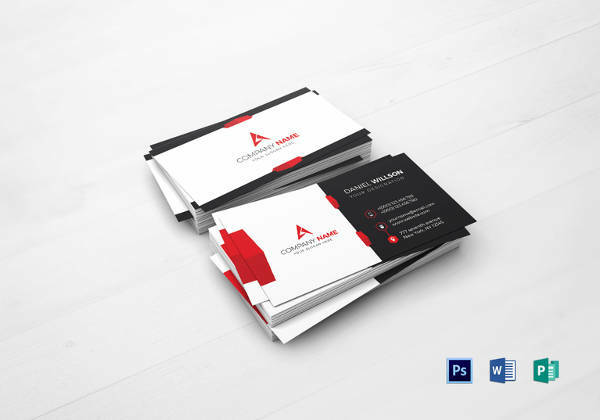 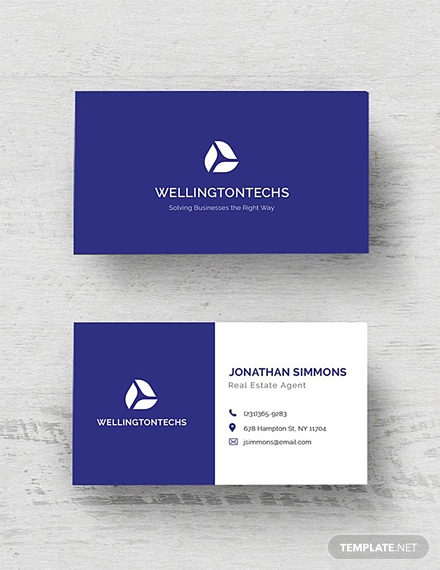 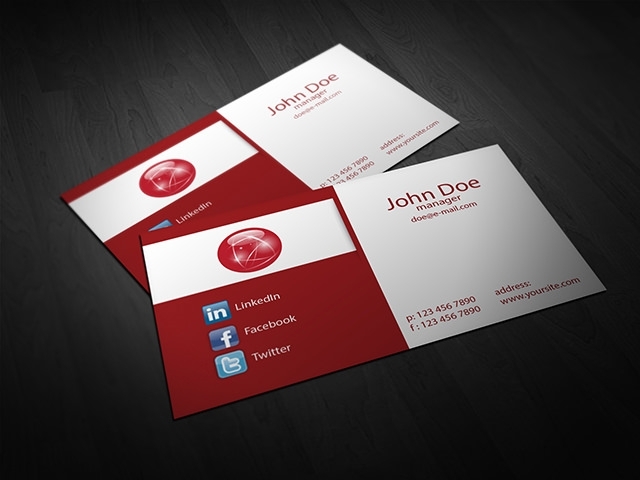 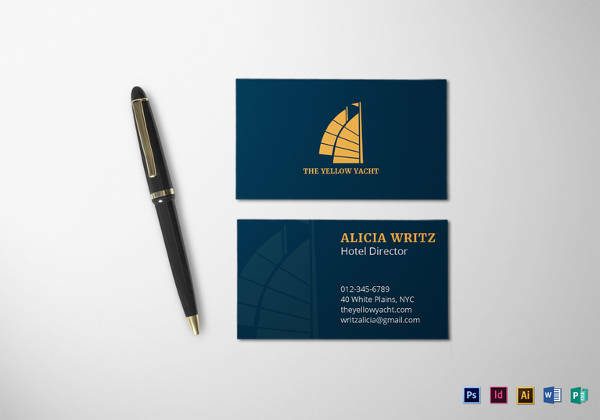 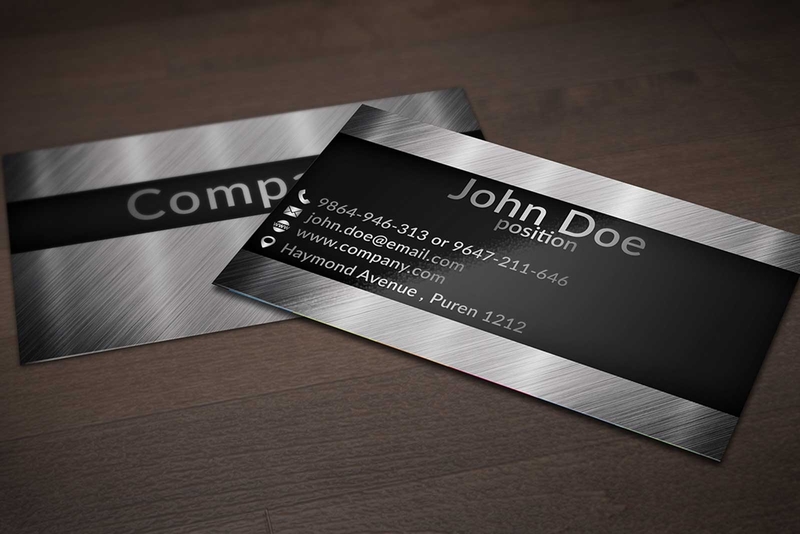 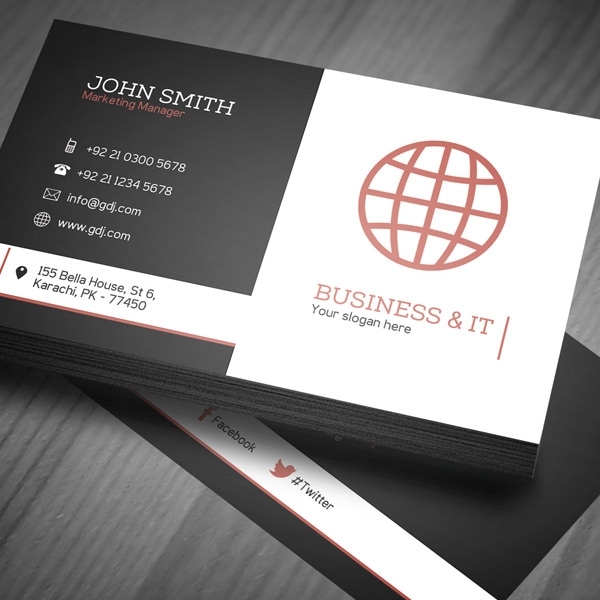 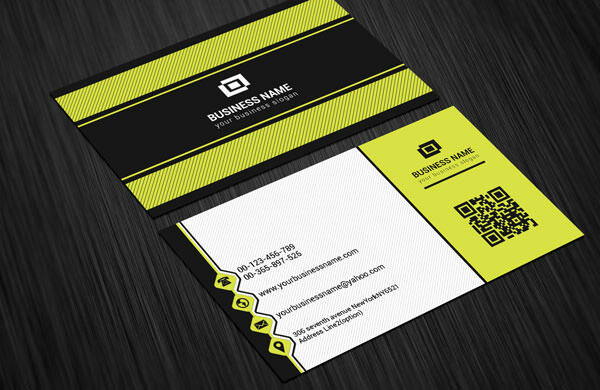 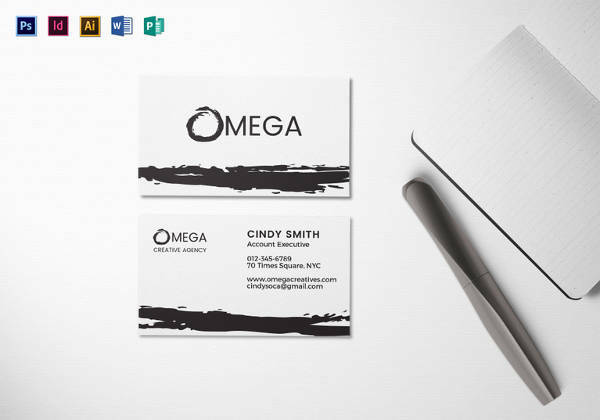 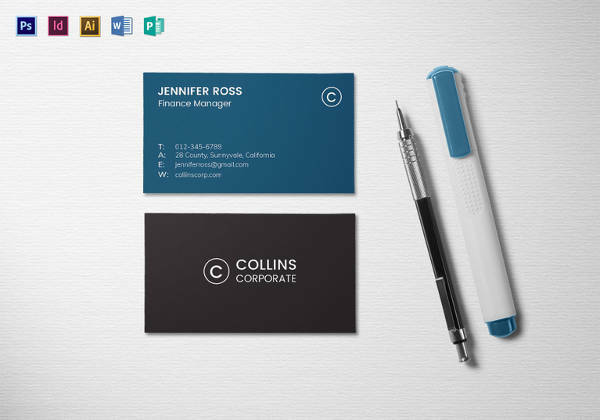 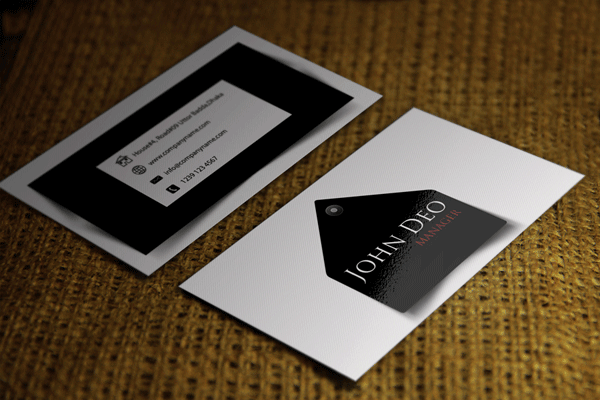 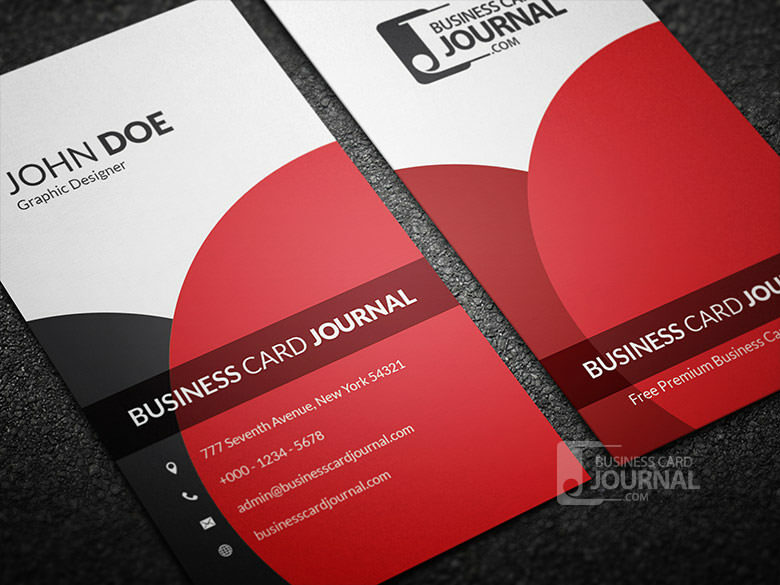 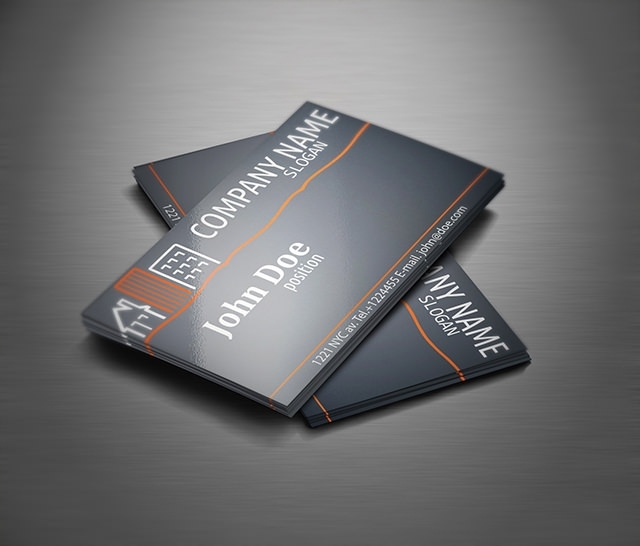 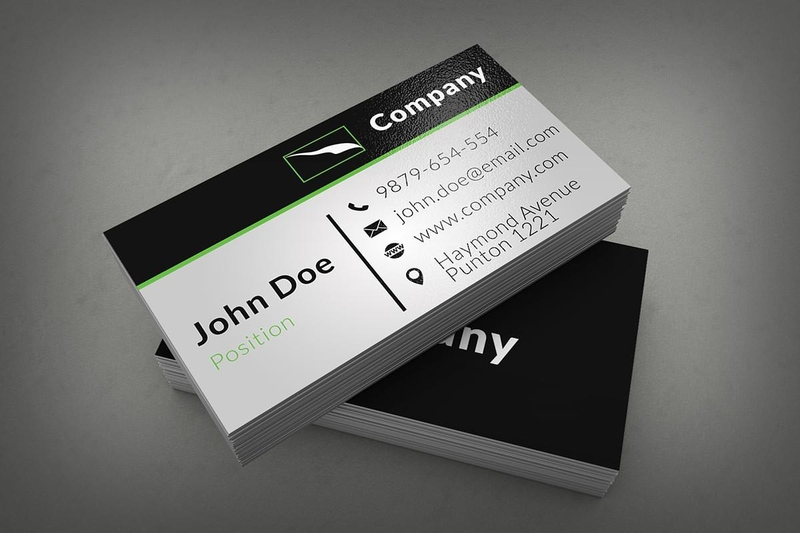 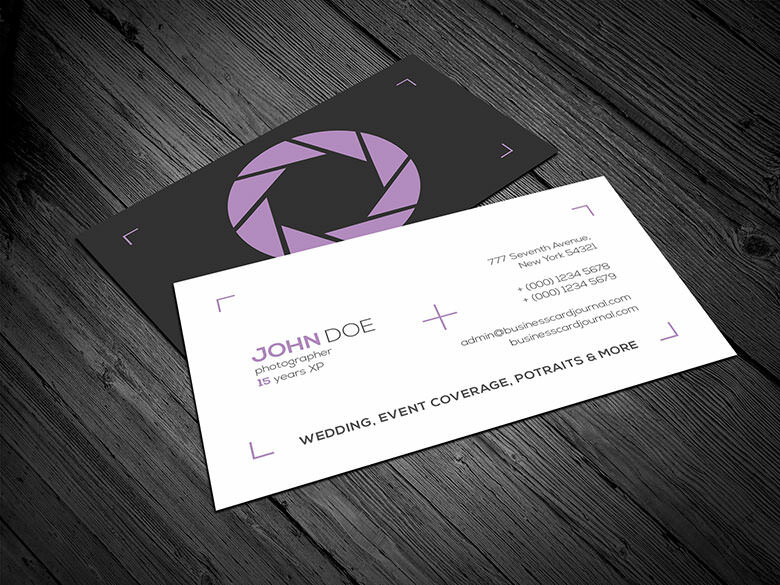 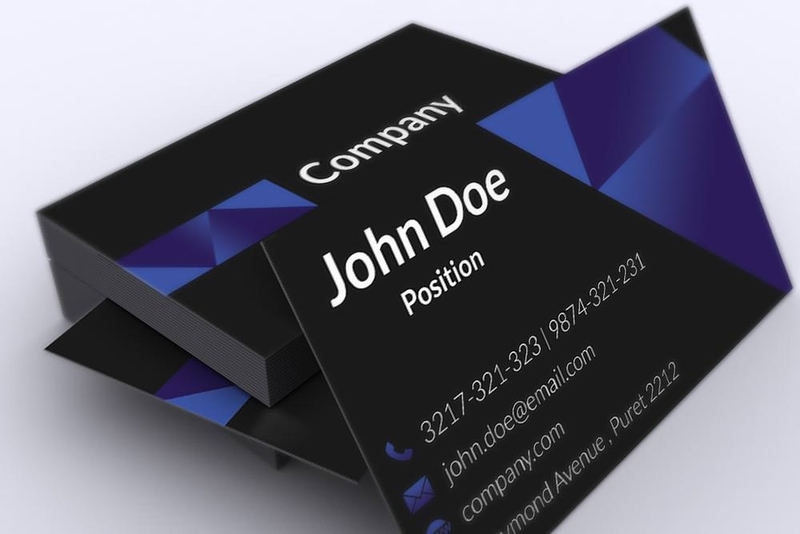 Create an impact with your clients with the stunning corporate business cards design templates. 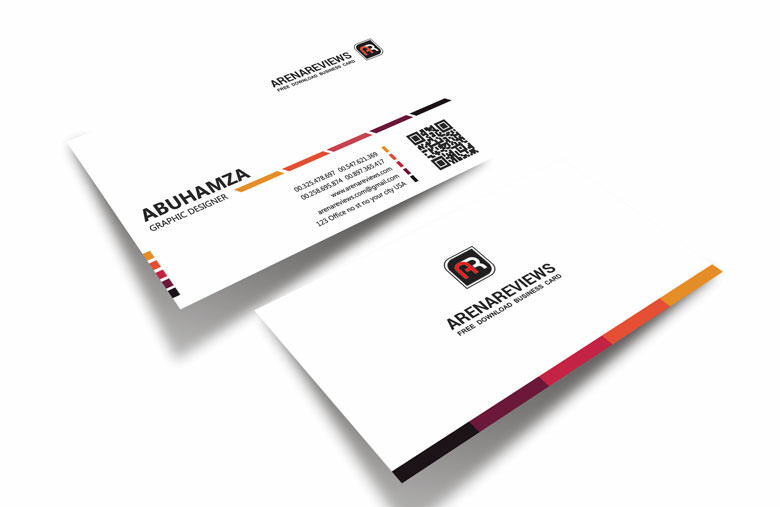 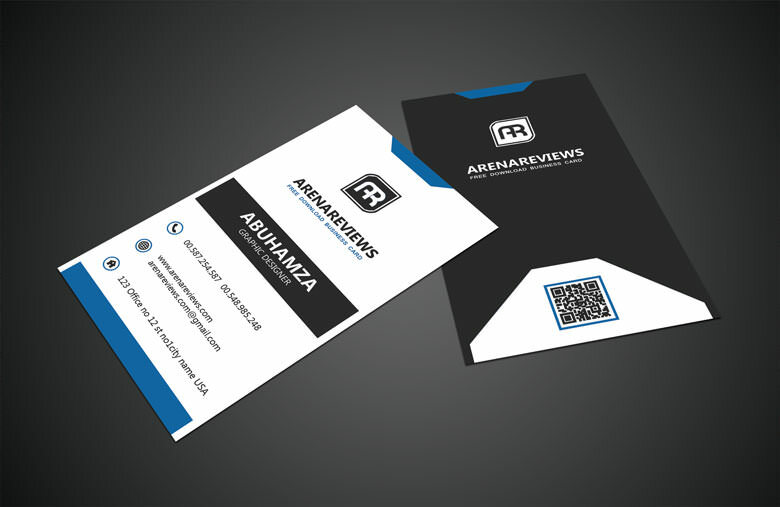 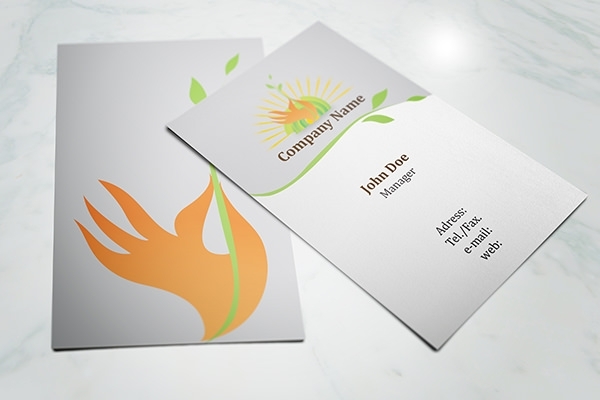 Designed to suit all kinds of business corporations, these templates provide an ideal starting point for business cards designs. 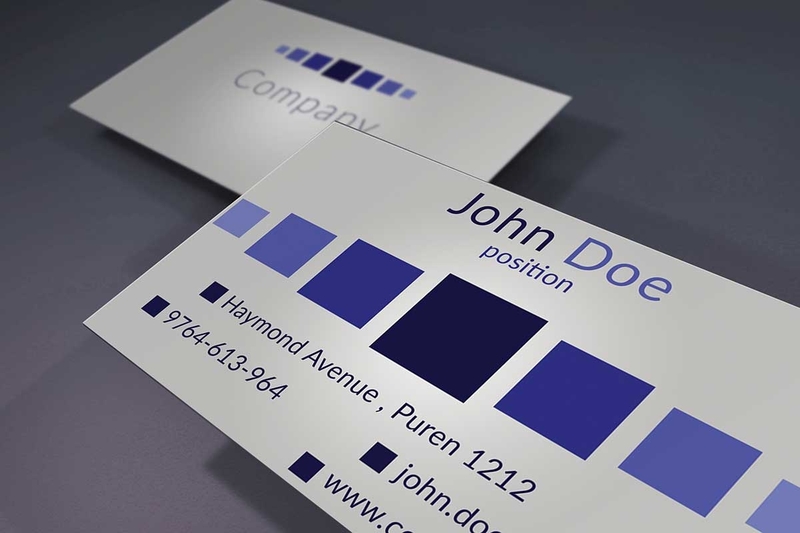 Deriving styles from the best designers around the world, the templates can speed track you on the way of designing your unique corporate business card within less time. 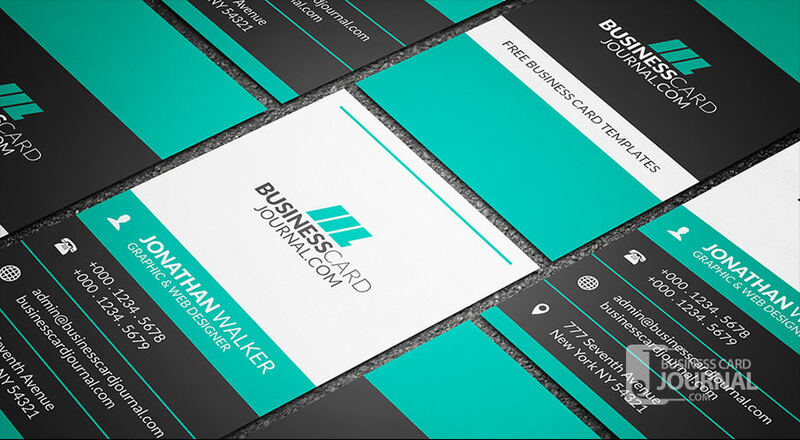 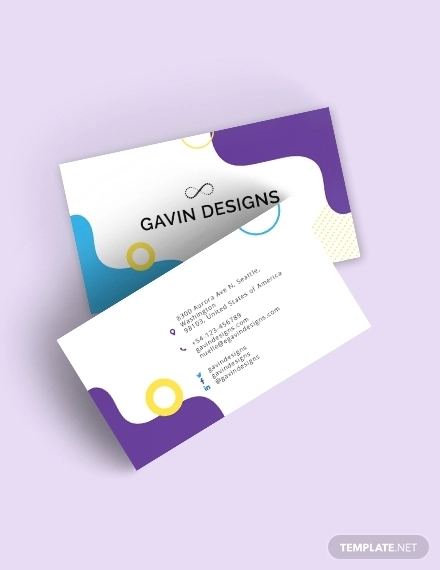 With the corporate business cards design templates free download, get all the required files including the customizable/editable PSD vector layers and simply add in the personal information to create perfect business cards in no time. 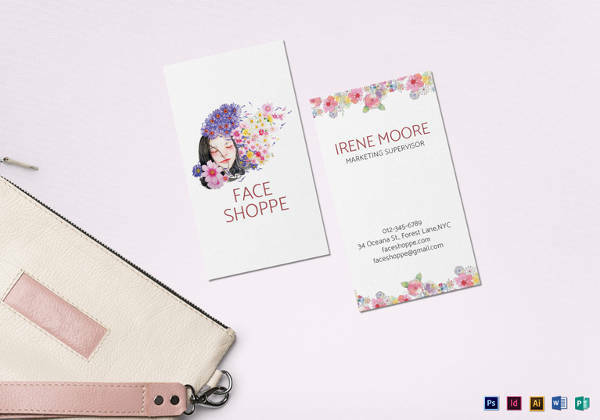 Create stunning designs using the templates by simply choosing from a plethora of available color schemes and design styles and adapting them to meet your requirements. 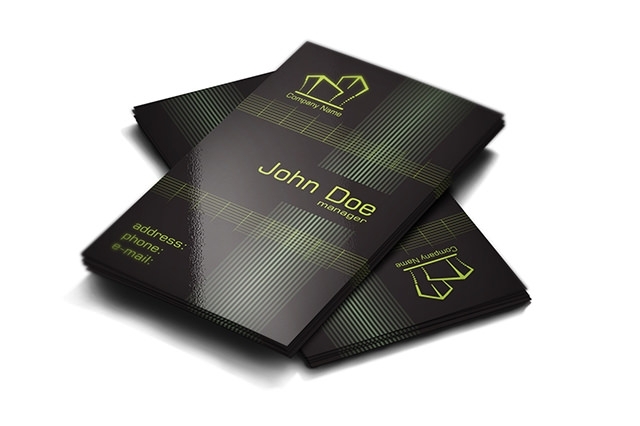 Choose from the classic layouts that include vintage embossed designs and retro fonts to contemporary logo dominated card designs to even the modern metro and flat layouts and create a unique style combination for your business card. 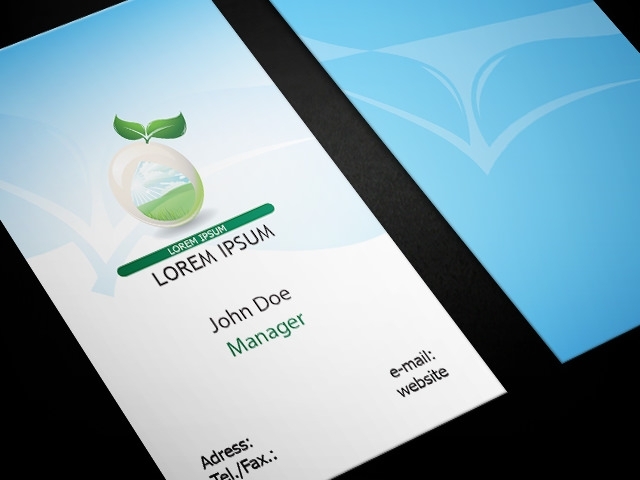 The premium templates also allow users to create textured backgrounds for the cards as well. 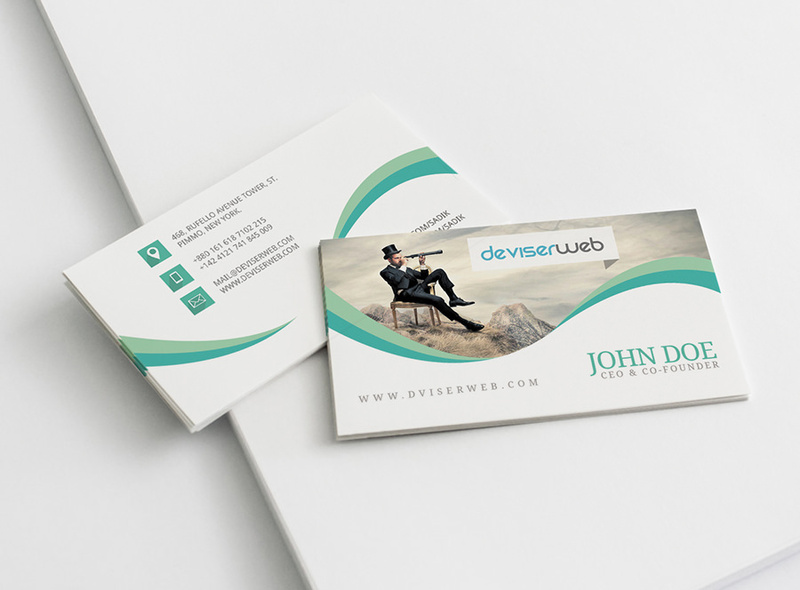 The vector layers of the free business card templates are grouped to enable easy filtering and hassle-free customization of the templates. 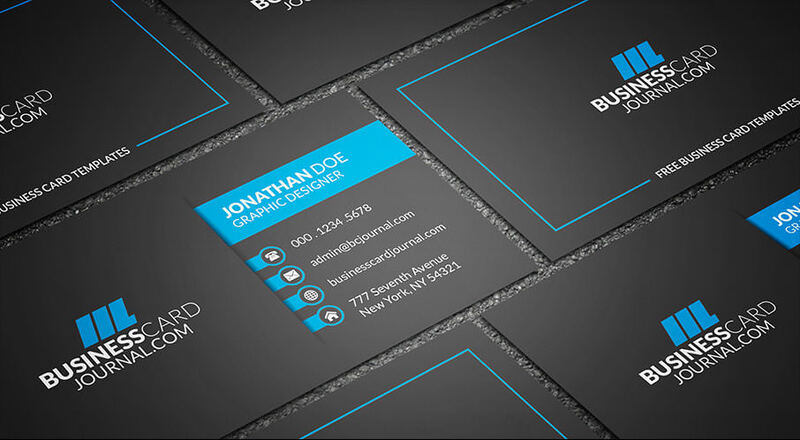 The user simply has to replace the default layers and edit the required information for create the business cards. 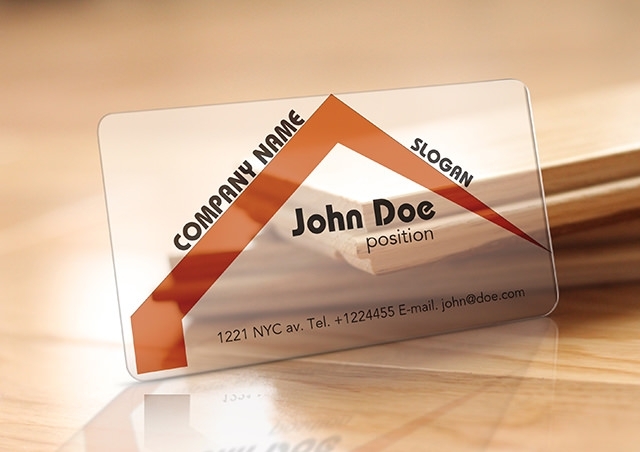 Also the logo and other images can be added simply by replacing the smart layer.